1. 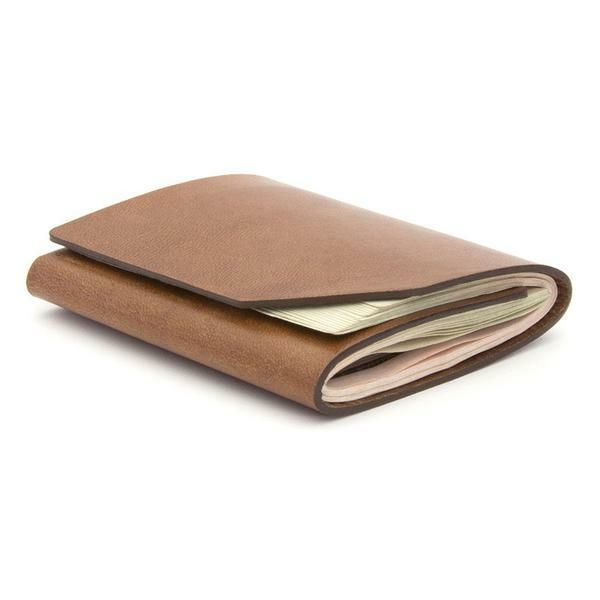 Get a good quality slim leather wallet. 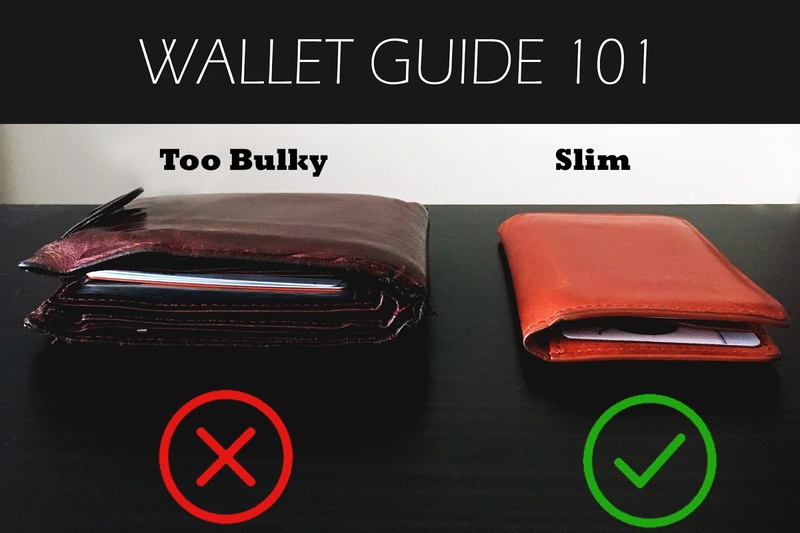 There are plenty of modern wallets out there with a reasonable price that is slim and well worth your money. 2. Leave all the cards you don't need or use at home! 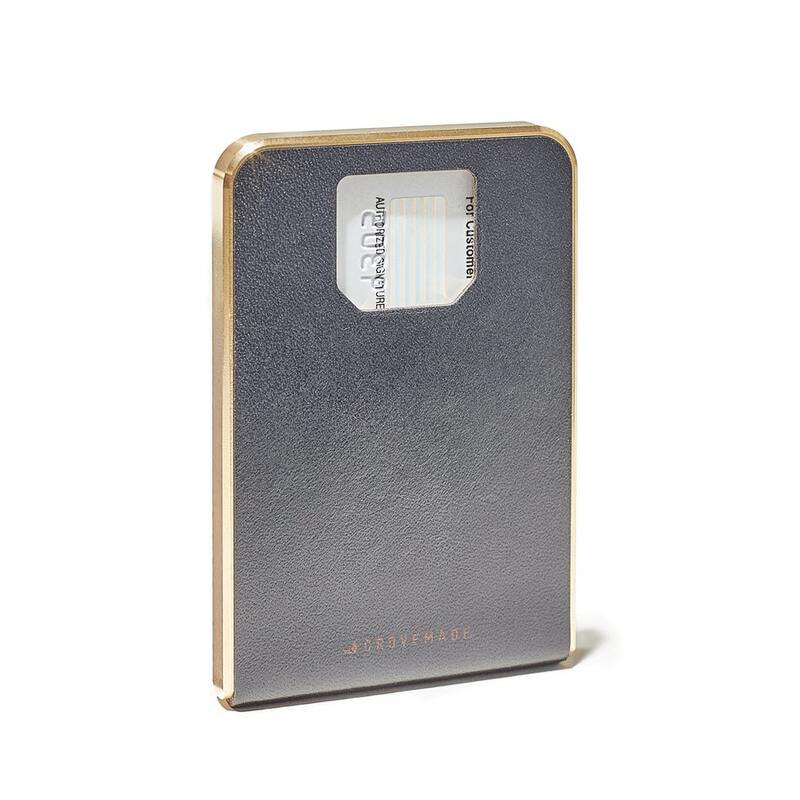 There is no reason why you should be carrying around eight credit cards in your wallet or 10 store membership cards. Pick two or three cards you need, and link your phone # to the store membership cards, so you don't need to carry the actual store cards. 3. Eliminate cash from your life. Not only it increases the time of every transaction but it is more of a liability to carry around cash oppose to a card, AND it takes up so much space especially if you get change back. Do you agree, disagree? Let me know what you think, and I'd love to hear if you have any useful tips that you'd like to share with us! These are my recommendations and I have not been paid to recommend them. 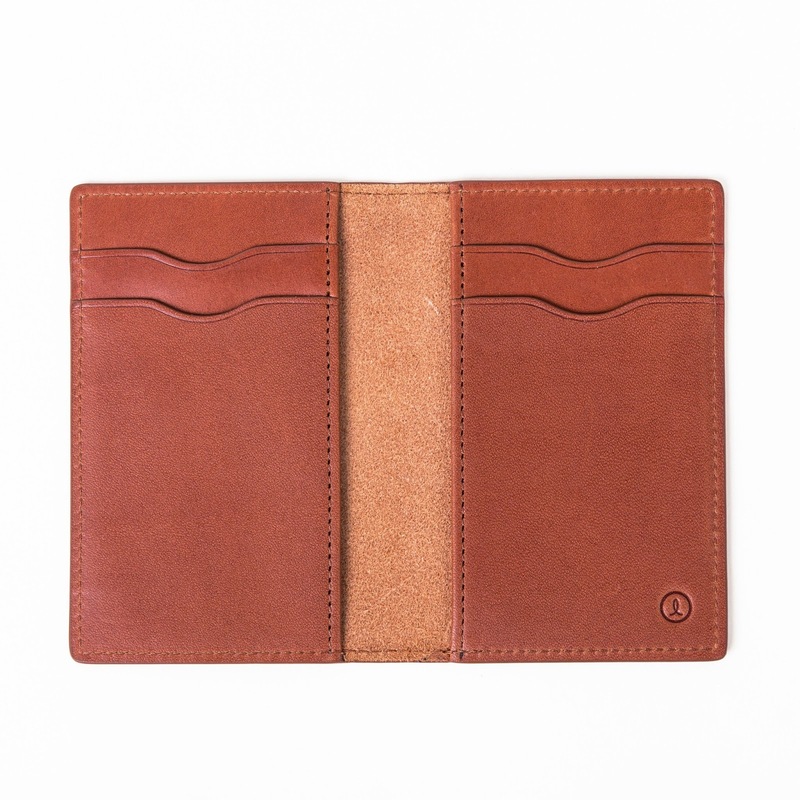 The wallet pictured above from the comparison is from Linjer Co.